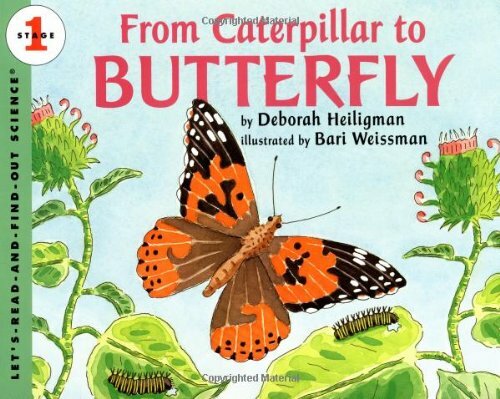 A collection of children's biology books for Haohao to read. Fear is a mysterious force. It sabotages our ability to think clearly and can drive us to blind panic, yet it can also give us superhuman speed, strength, and powers of perception. 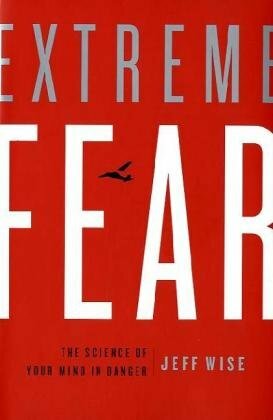 Having baffled mankind for ages, fear is now yielding its secrets to scientific inquiry. The simple model of “fight or flight”--that people respond to danger either by fleeing in terror or staying to fight through it--has been replaced by a more complex understanding of the fear response. 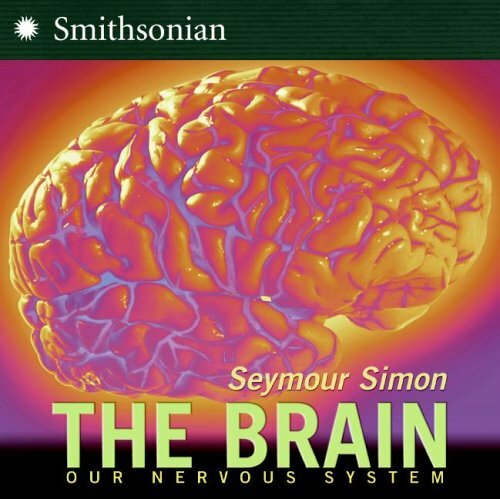 Veteran science journalist Jeff Wise delves into the latest research to produce an astonishing portrait of the brain's hidden fear pathways. Wise, who writes the “I'll Try Anything” column for Popular Mechanics, favors a hands-on approach, volunteering to jump out of an airplane while wearing sensors and to endure a four-hour simulated missile attack on a Navy destroyer. He returns with a tale that combines lucid explanations of brain dynamics with gripping, true-life stories of mortal danger: we watch a woman defend herself against a mountain lion attack in a remote canyon; we witness a couple desperately fighting to beat back an encircling wildfire; we see a pilot struggle to maintain control of his plane as its wing begins to detach. By understanding how and why these people responded the way they did, Wise argues, we can better arm ourselves against our own everyday fears. Learn about the amazing research that is revolutionizing biology, from advances in medicine to genetic engineering. Meet the world's toughest bacterium and a biologically immortal flatworm whilst learning about epigenetics, superbugs, nanomedicine and cloning. 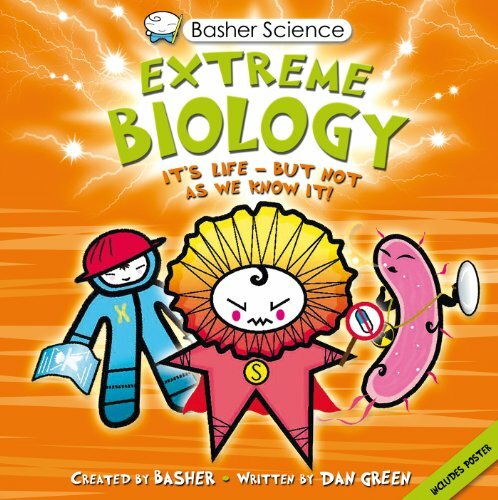 Extreme Biology is a compelling guide to developments at the very forefront of science – a must-read for anyone wishing to understand, and engage with, modern biology. 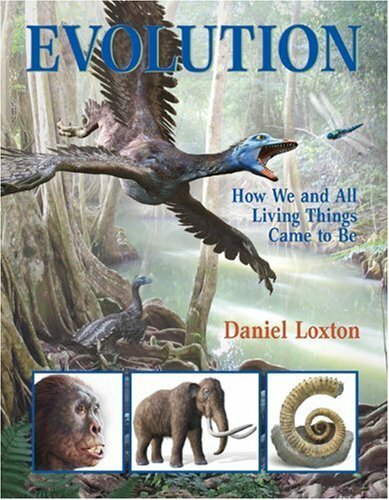 Evolution is the process that created the terrible teeth of Tyrannosaurus rex and the complex human brain, clever enough to understand the workings of nature. 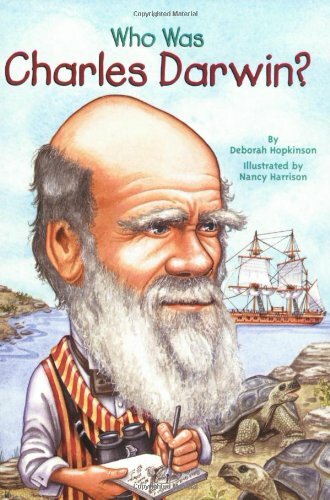 Young readers will learn how a British naturalist named Charles Darwin studied nature and developed his now-famous concepts of natural selection and survival of the fittest. And how modern-day science has added to our understanding of the theory of evolution. 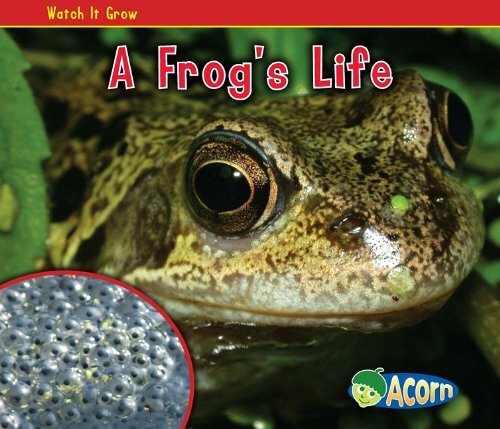 This book uses simple, leveled text to introduce students to the life cycle of a frog, showing how it begins life, grows, and reproduces. 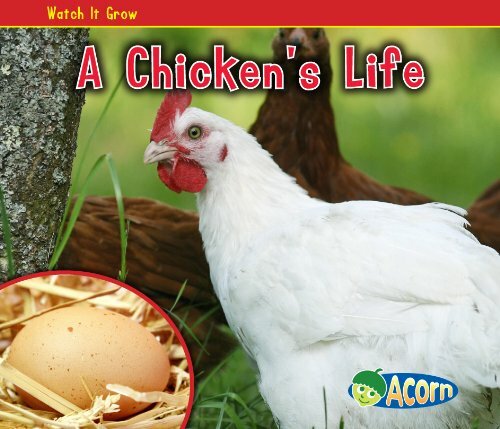 This book uses simple, leveled text to introduce students to the life cycle of a chicken, showing how it begins life, grows, and reproduces. 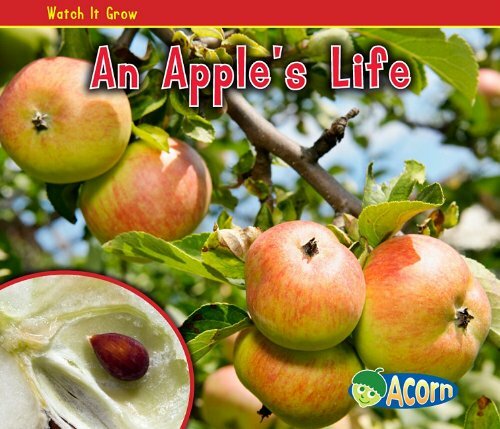 This book uses simple, leveled text to introduce students to the life cycle of an apple, showing how it begins life, grows, and reproduces. 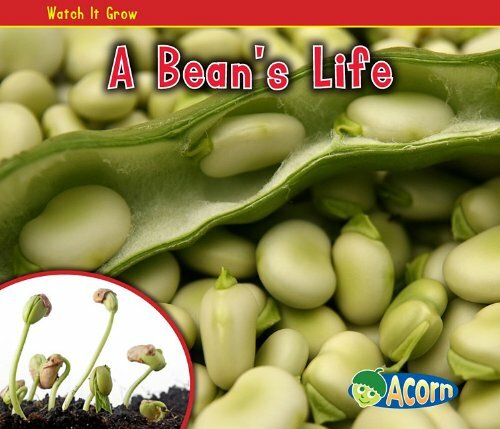 This book uses simple, leveled text to introduce students to the life cycle of a bean, showing how it begins life, grows, and reproduces. 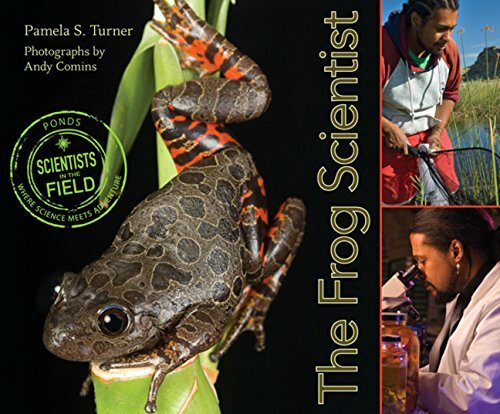 The critically acclaimed Scientist in the Field book about how one boy's interest in backyard science inspired a career in scientific discovery. When Tyrone Hayes was growing up in South Carolina, he didn't worry about pesticides. He just liked to collect frogs. Tyrone's interest in science led him to Harvard University, and though he struggled at first, he found his calling in the research lab of an amphibian scientist. Meanwhile, scientists discovered that all around the globe, frogs were dying. The decline has many causes, including habitat loss and disease. Tyrone discovered that the most commonly used pesticide in the United States, atrazine, may also play a role. Tyrone tested atrazine on frogs in his lab at Berkeley. He found that the chemical caused some of the male frogs to develop into bizarre half-male, half-female frogs. What was going on? That's what Tyrone wants to find out. Are you like a cat? You don't look like a cat. But you and a cat have something in common: You are both alive. 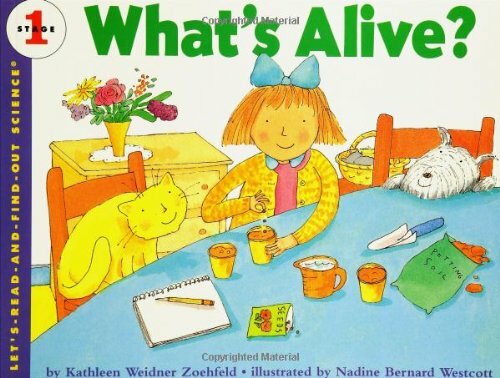 People and plants and animals are all alive, but is a doll alive? Or your tricycle? How can you tell? 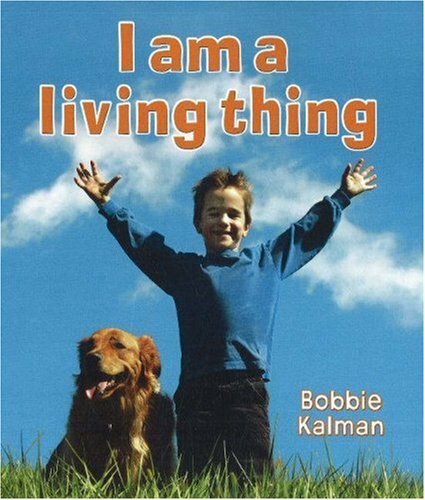 Read and find out what makes something alive, and what all living things need to stay healthy. 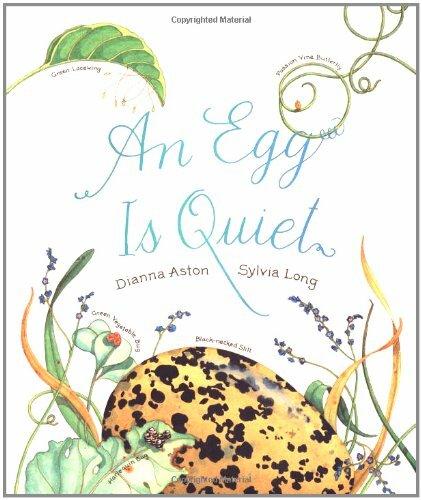 A Caldecott medalist and a Newbery Honor-winning poet celebrate the beauty and value of spirals.What makes the tiny snail shell so beautiful? Why does that shape occur in nature over and over again—in rushing rivers, in a flower bud, even inside your ear? 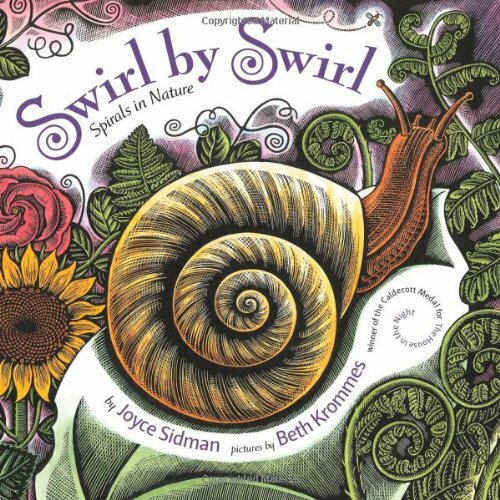 With simplicity and grace, Joyce Sidman's poetry paired with Beth Krommes's scratchboard illustrations not only reveal the many spirals in nature—from fiddleheads to elephant tusks, from crashing waves to spiraling galaxies—but also celebrate the beauty and usefulness of this fascinating shape. 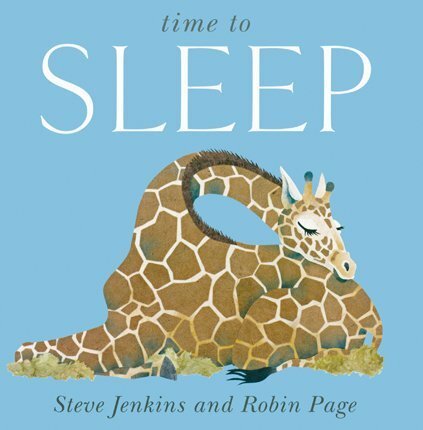 Nature's building blocks have never been more sociable than in this newest offering from the creators of The Periodic Table and Physics. 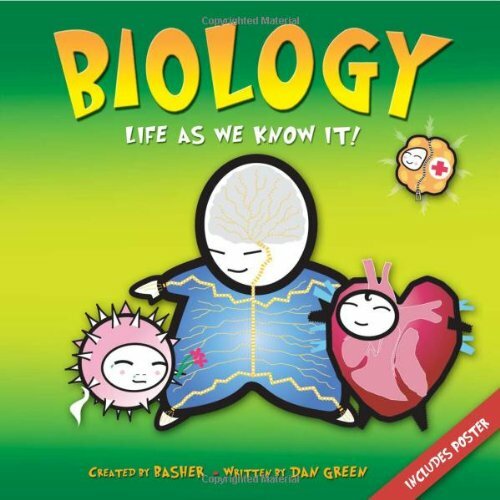 From cells to DNA, from viruses to mammals, from chlorophyll to flowers and fruit, and including the human body's parts and systems, Biology is a single volume BIO101 course. Distinctive characters, a creative pallette, and straight- forward text make it all clear―and fun!